The next big thing from HTC is all set to show up in November and looks like they are planning to go near bezel-less just like all the other popular flagship phones. This smartphone showed up earlier online under the name ‘Ocean Master’ and is now known as the HTC U11 Plus. 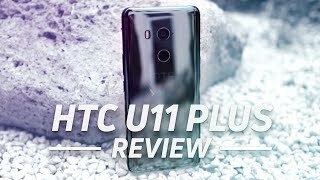 To find out more about this upcoming phone and the HTC U11 Plus Kuwait price, keep reading. Just like the recently released iPhone X and Samsung Galaxy S8, the HTC U11 Plus will show up with a bezel-less display. The screen to body ratio is not looking too good here, it will be 79.1% and pack a 6-inch screen showing 2880 x 1440 pixels resolution and 538ppi of pixel density. 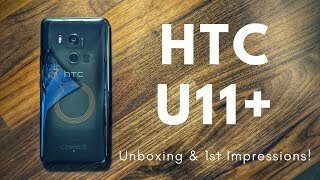 Other than the display, the phone looks quite similar to the HTC U11. It will be also quite fat at 9.1mm and larger than the normal version. The IP68 rating is also there to ensure dust and water resistance. There will be multiple colors to choose but we will have to wait for an official announcement or the HTC U11 Plus release date Kuwait to find out more. 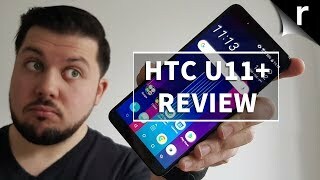 The HTC U11 received some great reviews for its rear camera and achieved a score of 90 from DxO. We are not expecting any changes in the rear camera which means it will be a similar 12-megapixel camera with f/1.7 aperture, phase detection autofocus, dual-LED flash and OIS. It will be capable of capturing 2160p videos at 30fps. There are some changes in the front camera as it will be an 8-megapixel one. 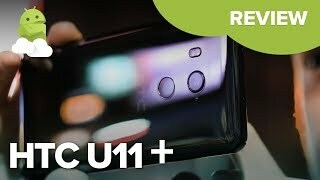 We will be able to compare this camera with the likes of iPhone 8 and Google Pixel 2 after the HTC U11 Plus release date Kuwait. 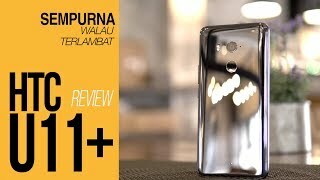 These phones are almost in the same price range as the HTC U11 Plus Kuwait price but these phones are currently quite popular as camera focused phones. 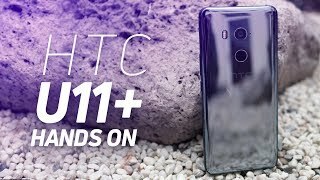 The starting price of the HTC U11 Plus is expected to be around KWD 200 . 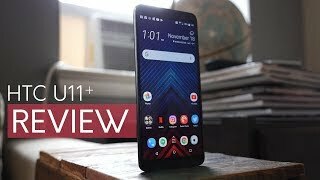 HTC will be announcing this flagship on November 2 which means the HTC U11 Plus release date Kuwait can be expected sometimes in November, 2017. Price has increased 10% from KWD 226 on 2018-02-06 to KWD 248 today.